Spring break doesn’t necessarily mean you’ll need to go far away and party. You can even just stay in and plan fun activities with friends and family. Planning a trip to the beach? Check out this top 10 list of the world’s best beach cities. You’ll want to start packing your bags after this. Rio de Janeiro is one of the world’s top tourist destination spots. It’s a country with rich culture, and amazing beaches. Check out 5 of the great beaches in Rio for your next adventure. Maldives is located in the Indian Ocean, and features coral atolls. Known for its beaches and coral reefs, this place can really be called paradise on earth. Miami, Florida has some of the best beaches in the USA – and that’s not all this place has to offer. You can also visit zoos and parks. 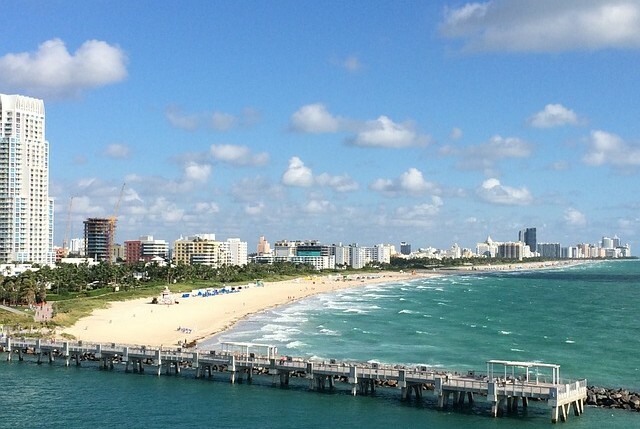 Miami’s tropical weather makes it perfect for outdoor activities like sailing or fishing. Check out Miami’s official website for more information. 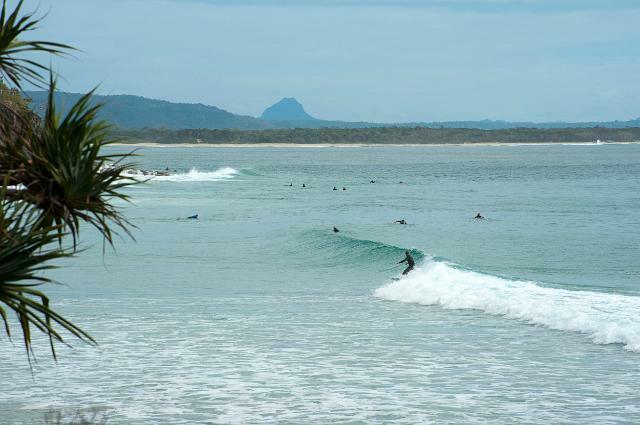 Noosa is one of Australia’s best surfing destinations. Located at Queensland, it’s one of the country’s most visited places.